Looking at the 2018/2019 GL1800, the colors are pretty disappointing. 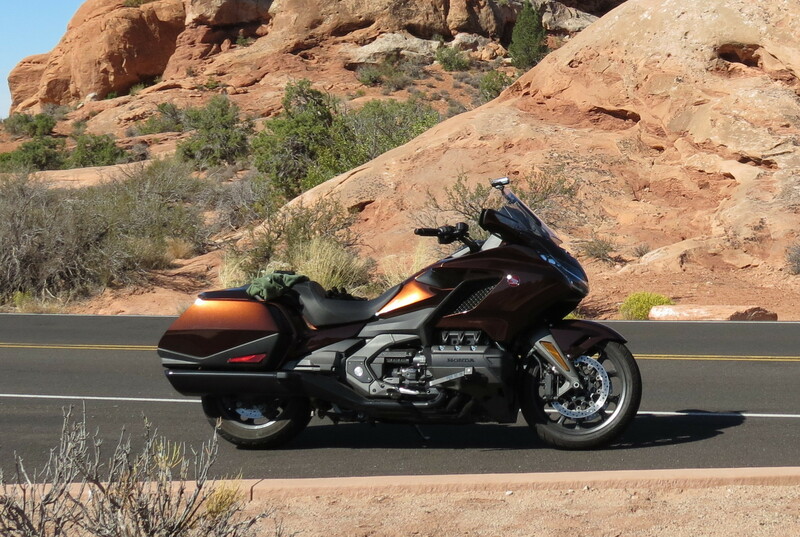 There were some very outstanding colors used on the GL1500 that made it stand out in a crowd. Sulfur Yellow in 1976 and then carried over to the 1st generation GL1800. 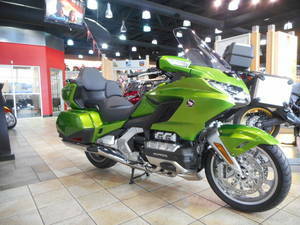 Pearl Bermuda Green and Barbados Blue are attractive on the GL1500. The awesome orange, illusion blue and illusion red on the 1800. Two tone painting of the GL1200 Aspencades and GL1500. 2020 needs a stand out color. That's my opinion. They can paint them any color they want. I still can't afford one. I agree, they seem to have lost their imagination when they moved production to Japan. 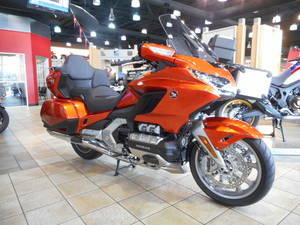 I went to a dealer last week and had my first look at the new goldwing. They had 2 blue ones and a white one, I had a hard time just spotting the Goldwings in the show room, don't stand out at all. Besides the bland colors they look like sport tourers. Honda of Russellville has the colors. 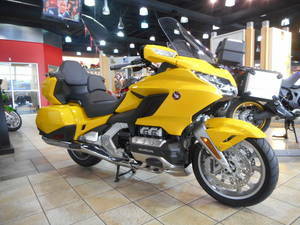 Now that's what I'm talking about, outstanding colors for the Goldwing. if you want something different, they paint it, right there in their own paint booth. Pretty happy with mine. And judging by the comments of people who come up to me, so are a lot of others. But Honda--living on the edge as always--decided to replace the color in 2019 with.....wait for it....black. Really imaginative. Half of being smart is knowing where you're dumb. Naval Aviation: "We haven't left one up there yet!" Looks like 'Root Beer' in the sun. They came up with a nice color. Up close it looks like molten copper infused with gold dust. Spectacular!